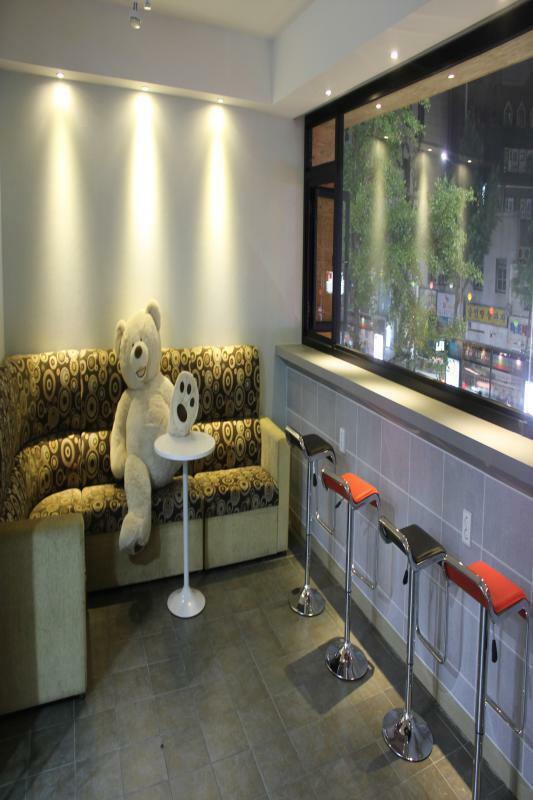 We are located near Dongdaemun shopping area and airport bus stop is just in front of K Hostel. You can take a bus from here to Incheon airport. And cheongyecheon is in walking distance. You can go every popular place like Myongdong or Jongro by subway or bus. It is really convenient. Please only smoking on the roof or outside. 2. go to train station. 3. Get off Seoul station.